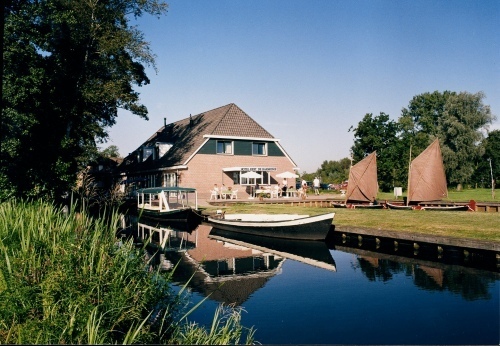 Hotel de Harmonie Giethoorn, Hotel Netherlands. Limited Time Offer! Hotel de Harmonie. 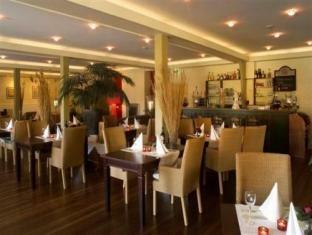 "Hotel de Harmonie" is a 4-star hotel. 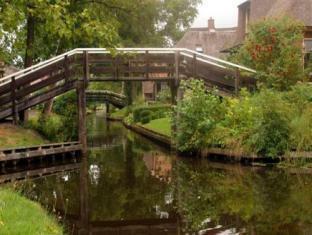 It is a perfect base point from which you can explore Giethoorn. 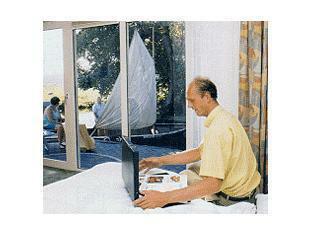 Because "Hotel de Harmonie" offers a serene setting, guests can totally escape from the speed of everyday life here. All of this accommodation's bedrooms are roomy. 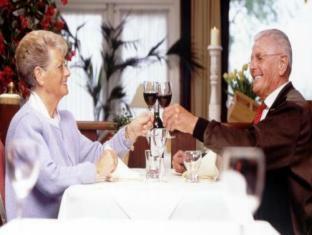 Dinner can be enjoyed at the onsite restaurant which proudly serves its regional specialty. Breakfast is served in the morning to provide you with a good start to the day. Staying connected with family and friends is made easy with free of charge Internet access. 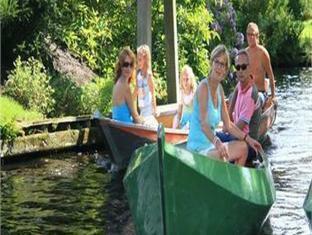 Hotel de Harmonie is romantically situated along a canal in the village of Giethoorn. 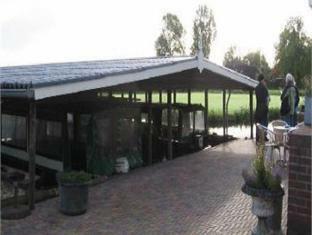 All rooms offer a view of the water or the De Wieden Nature Reserve. The guest rooms are spacious and quietly located. + We were made welcome from the minute we entered the Hotel, everyone went out of their way to accommodate us, we were given information,maps, weather forecasts and anything we asked for. Generally thisRead more is a first class hotel with first class treatment. 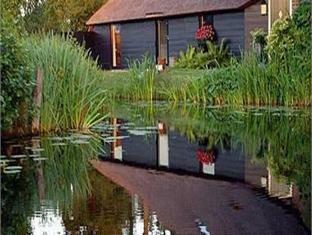 + The owners were extremely helpful and knowledgeable about the area and had lots of suggestions for places to visit. The meals were excellent and even a last-minute order for vegetarian food was no problem.Read more Just a lovely place to stay. + the staff is excellent, kind and helpful! 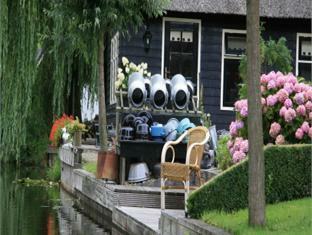 - Was not close to any other major cities nor were places open in Giethoorn late into the day.